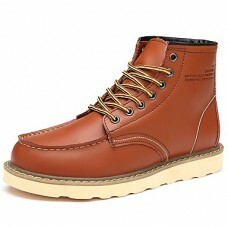 Gender	Men'sCategory	BootsStyle	CasualOccasion	Casual, OutdoorUpper Materials	CowhideOutsole Materia.. 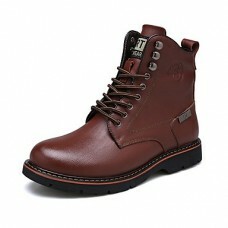 Gender	Men'sCategory	OxfordsStyle	BritishOccasion	CasualUpper Materials	LeatherOutsole Materials	Rub.. 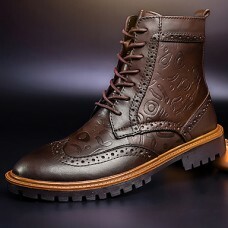 Gender	Men'sCategory	BootsStyle	BritishOccasion	CasualUpper Materials	CowhideOutsole Materials	TRLin.. 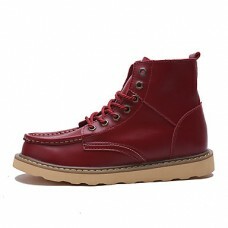 Gender	Men'sCategory	BootsStyle	MinimalismOccasion	CasualUpper Materials	LeatherOutsole Materials	TR.. 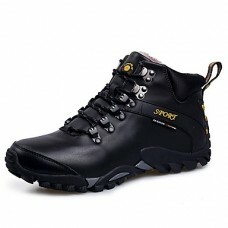 Gender	Men'sCategory	BootsOccasion	CasualUpper Materials	LeatherOutsole Materials	TRLining Materials.. 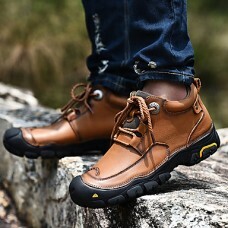 Gender	Men'sCategory	OxfordsOccasion	CasualUpper Materials	CowhideOutsole Materials	RubberLining Mat.. Gender	Men'sCategory	BootsStyle	Combat Boots, BootieOccasion	Outdoor, CasualUpper Materials	CowhideO.. 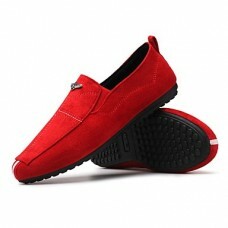 Gender	Men'sCategory	Loafers & Slip-OnsOccasion	CasualUpper Materials	CowhideOutsole Materials	T.. 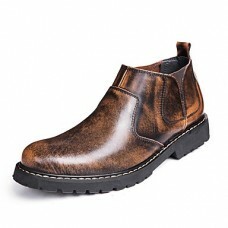 Gender	Men'sCategory	Loafers & Slip-OnsOccasion	CasualUpper Materials	Leather, CowhideOutsole Ma.. 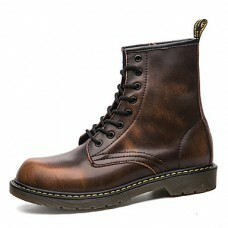 Gender	Men'sCategory	BootsOccasion	Office & CareerUpper Materials	CowhideOutsole Materials	TRLin.. Gender	Men'sCategory	SneakersStyle	SportyOccasion	CasualUpper Materials	Cowhide, Faux LeatherOutsole.. 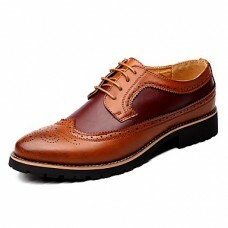 Gender	Men'sCategory	OxfordsOccasion	Party & Evening, WeddingUpper Materials	CowhideOutsole Mate.. 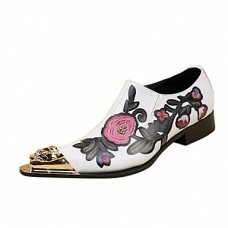 Gender	Men'sCategory	Wedding ShoesOccasion	Office & Career, Party & Evening, WeddingUpper Ma..